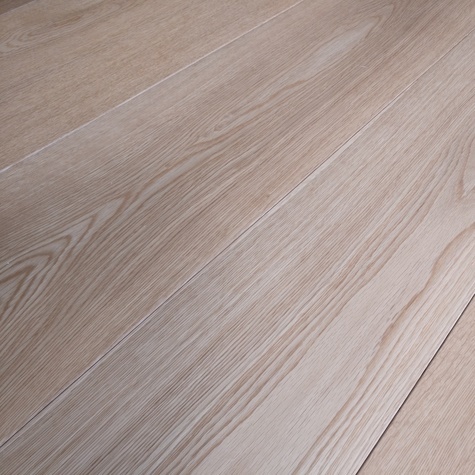 This wide plank 14mm oak flooring offers an excellent value real wood floor with all the benefits associated with engineered construction. The 3mm sandable veneer allows for several refinishes in future while the three plywood backing makes it exceptionally stable. Suitable for underfloor heating and ideal for floating installations in flats where sound reduction is required. 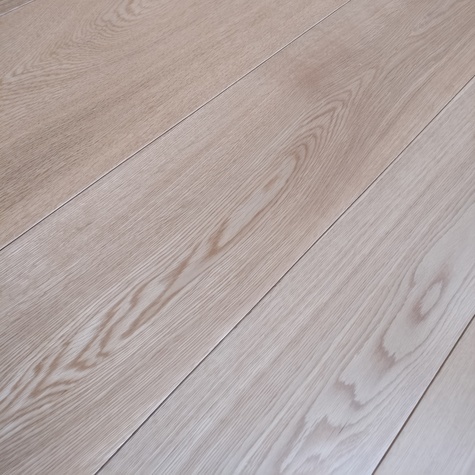 The light to the medium brown oak floor has been lightly to define the wood grain and oiled for natural look and richness of color. Supplied in a fixed length 1900mm. 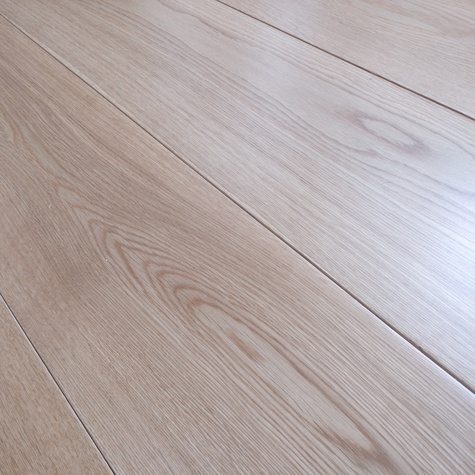 Excellent value single strip real oak wood flooring.